California Department of Transportation issued the following announcement on March 8. Caltrans is proactively replacing approximately 800 X-Lite guardrail end terminals on the state highway system based on the terminals not meeting field performance expectations. These end terminals account for less than 3 percent of currently installed guardrail end treatments on the state highway system. "Safety is Caltrans’ top priority. 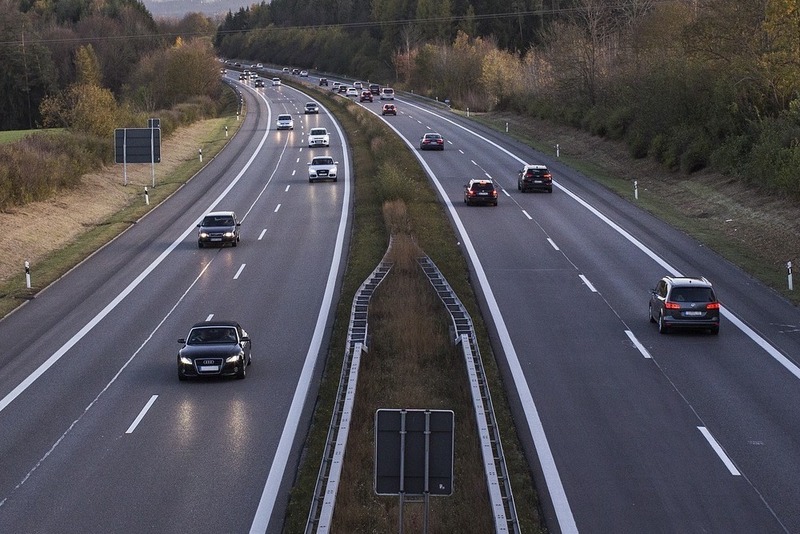 We regularly monitor our state highway system to improve safety for the traveling public." Half of Caltrans' top executive leaders are women. This includes the women serving as Chief Legal Counsel and Chief Engineer for the first time in history along with the leaders of other core departments including planning, sustainability, public affairs, and administration. Caltrans adopted the Manual for Assessing Safety Hardware (MASH) safety guidelines published by the American Association of State Highway and Transportation Officials (AASHTO). The department is taking this proactive step to remove the end terminals, even though Federal Highway Regulations do not require their replacement. Each of Caltrans’ 12 districts will replace the X-Lite end terminals with one of the three Caltrans approved MASH compliant end terminals. After these contracts are awarded, contractors will begin replacing these X-Lite devices. The estimated cost for this statewide effort is $20 million. The department is striving to complete this work within the next year with the schedule depending on factors such as availability of contractors and supply of approved replacement devices.